Cindy Mozingo didn’t have concrete plans to grow up and be an escrow officer. But, after coming into a loan processor role after high school, she fell in love with the fast-paced industry that allowed her to utilize her skills and personality to help clients on a daily basis. And, for nearly the past four decades she’s been making positive contributions to not only home buyers, home sellers and real estate agents, but also the team and office at CV Escrow. Cindy started working at CV Escrow In 2006 and helped the team get the very first branch up and running. Today, she serves as an Escrow Officer and Branch Manager and works diligently to ensure clients have the best escrow experience possible. Outside of single family residences, she also possesses a great deal of experience in working with 100+ unit apartment buildings, land and commercial property. 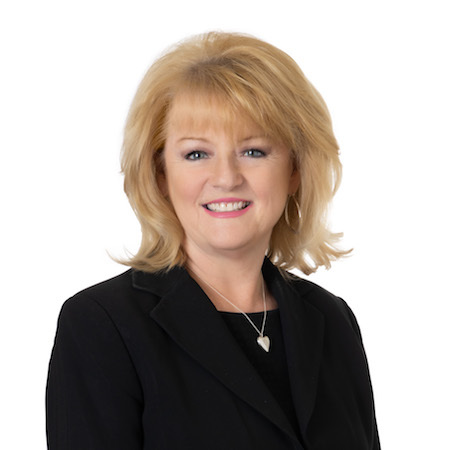 Her clients have come to truly appreciate Cindy’s ability to work through even the most complex title issues and her impeccable communication skills. She has an innate talent to keep clients well informed and calm by ensuring that they feel prepared for what’s to come next, including the unexpected. When Cindy isn’t at CV Escrow creating raving fans, she loves indulging in her passion for cooking and spending time with her family.